Let’s talk skin and food! Glowing skin starts from the inside and shines out. As someone that suffers from hormonal acne, I know the STRUGGLE. I just want clear skin is it that much to ask for?!! Whether acne is your battle or you’re just striving to combat the signs of aging, here are a few skin foods that will make you GLOW! 1. Salmon. This superfood is rich in omega 3 fatty acids which help decrease inflammation and increases skin elasticity. Dermatologist like Dr. Harold Lancer are huge advocates of how beneficial omegas are for your skin and recommend trying to eat salmon daily! I can’t quite commit to daily intake of salmon, but I use oils that contain omegas and I also take a daily supplement!! 2. Turmeric- This spice has so many healing benefits for the skin! It can help lighten dark pigmentation, reduce scarring, decrease redness, and has antioxidant properties! 3. Papaya- enzymes in papaya help decrease acne and minimize pores! It also is rich in Vitamin C and has collagen strengthening properties. I add this to my smoothies in the mornings! 4. Kale- This green leafy vegetable is loaded with the skin’s favorite anti-aging vitamins A, C, E, and, K. Vitamin K can minimize the visibility of bruises, scars, and stretch marks! Lately I have been trying to substitute spinach and lettuce in my salads for kale and it has been an easy swap!! I thought it would be hard, but the taste isn’t bad at all! 5. Celery- Celery juice does wonders for the skin! I have been drinking 16 ounces every morning after reading many of the benefits published by the Medical Medium. IT WORKS!! 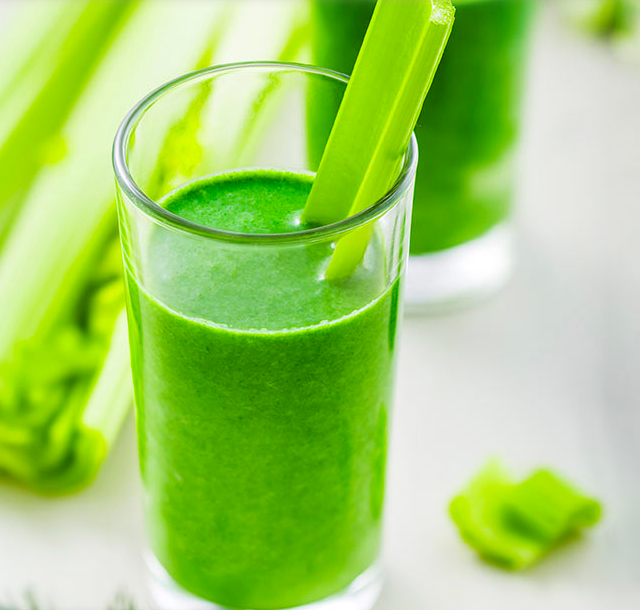 Celery provides the skin with many nutrients similar to kale, provides hydration, and helps your skin GLOW with all of its antioxidant properties.